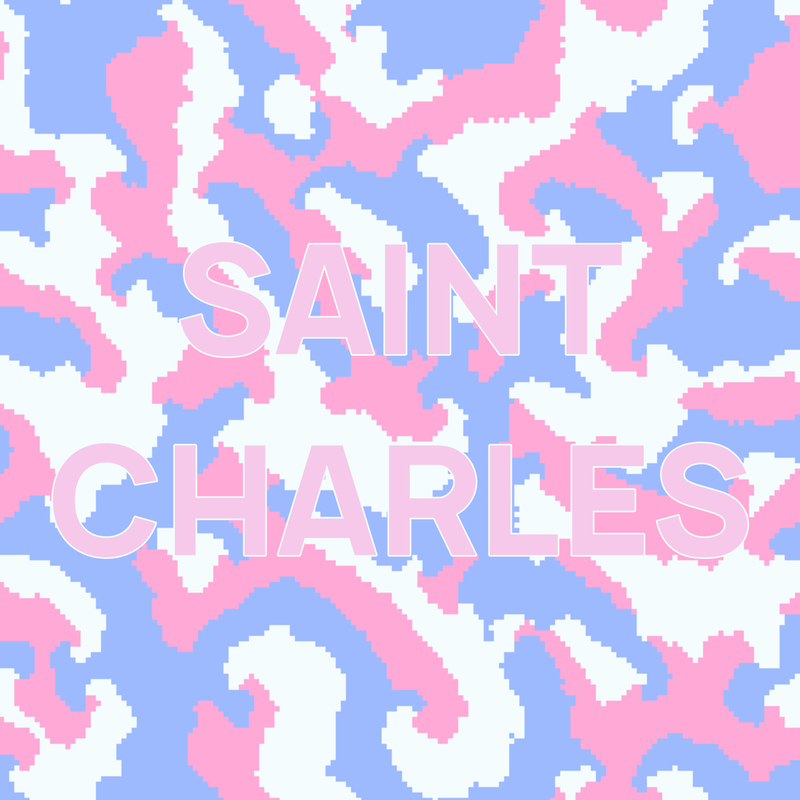 I’ve had my eye on Saint Charles for a little while now, actually since I reviewed his EP back in August, and i’ve been hooked on his summery melodies to this day. I was absolutely thrilled when he asked if I would premier his new single ‘See Straight’ on Popped because it’s brilliant – it’s one of those tracks that I didn’t know I needed in my life but now that it’s here, it’s straight on my work Spotify playlist. Retaining those hazy, vintage vibes that I loved in his previous work, ‘See Straight’ has serious Miles Kane similarities which is always going to be a winner for me if I’m honest. Opening with a funky array of percussion loops and the smoothest guitars I’ve heard in a while, it’s not long before Saint Charles comes in with his dreamy snarl. Catchy lyrics and an instrumental that will get you in the summer mood, this is easily up there with one of my favourite tracks of 2019. Keep your ears open for those gorgeous solo guitar sections, I promise that you’ll fall in love.